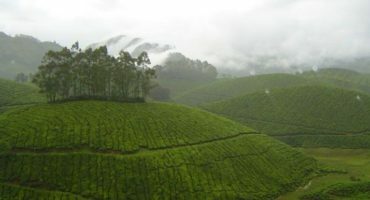 Kerala Hill Station Packages to Munnar, Thekkady etc. Kerala Hill stations are blessed with the wonderful mist-capped mountain peaks, fascinating foamy waterfalls, evergreen rain forests, profuse spice plantations and the diverse flora and fauna. The scenic beauties of Kerala Hill Stations offer plethora of opportunities to the visitors to lose themselves in the attention grabbing folds of nature. These Hill Stations are located very far away from the crowd and dust of the city that’s why most of the tourists prefer to stay here for their vacations. Pleasant romantic stays at the tree top huts make Kerala more demanding for the couples and the delicious local cuisine, outstanding wildlife sanctuaries are the other highlights of Kerala Hill Stations. Due to the high attraction of tourists towards Kerala Hill Stations, many tour operators offer various hot packages are offered to the visitors that are usually cover every essential requirement of the visitors and very pocket friendly. 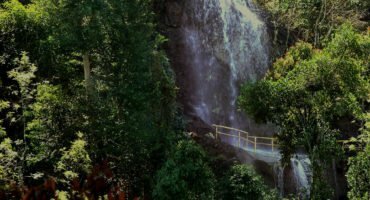 Sreestours is one of the leading tour operators offering many Kerala Hill Station packages which start at very reasonable rates and can hike up to the level of your comfort so tourists can choose any of them as per their requirements. So enjoy the adventurous experience of the lovely staying in house trees with these Kerala Hill Station Packages.